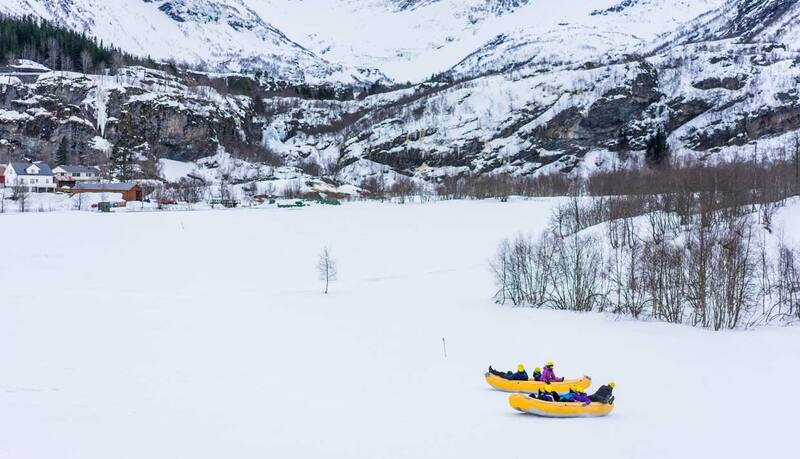 Ready to try a fun and exciting winter adventure? 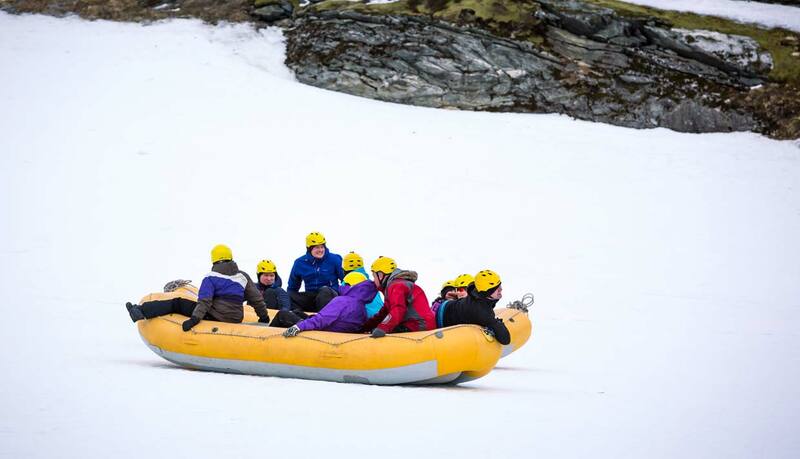 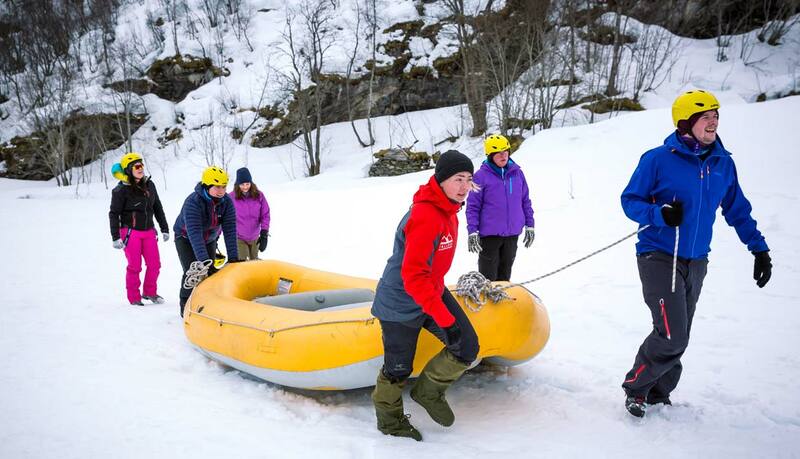 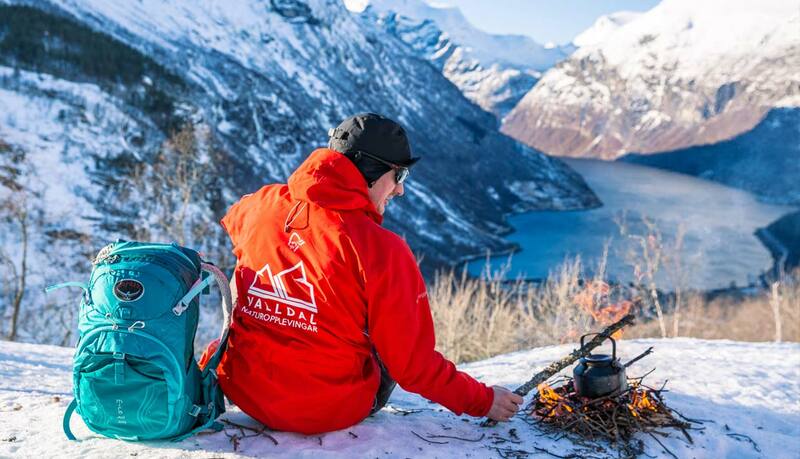 Try a snow rafting trip on the fields of the World Heritage area around Geiranger, and you're guaranteed a treat! 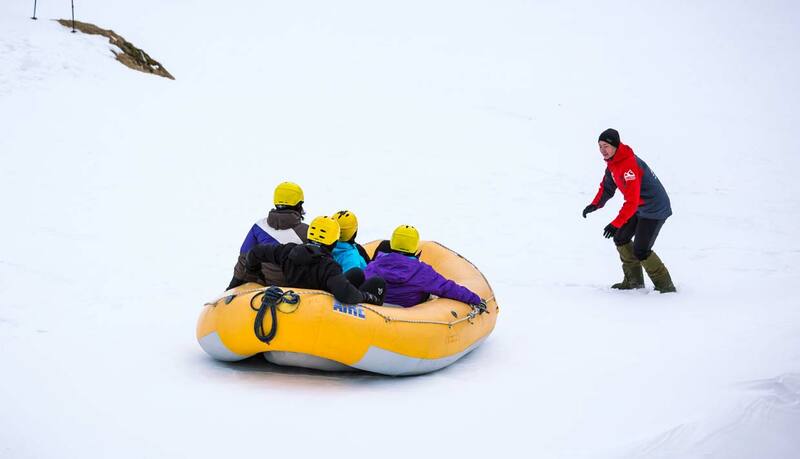 Fun games and competitions make this a perfect activity to challenge yourself and your friends.